SheHerdPower is not a substitute for professional treatment and may not be appropriate for everyone.  Due to the nature of the program, SheHerdPower is limited in its capacity to adequately support survivors experiencing severe trauma symptoms. Additionally, participants should be aware that the experiential exercises during the weekend might elicit intense emotional reactions. For some survivors, it may be important to receive therapy or other forms of treatment prior to participating in a SheHerdPower weekend. SheHerdPower currently only offers programs to adults over the age of 18. We aim to open up the opportunity to apply directly in the near future, so please subscribe to our email list. What are the costs to participants? The weekend includes all program services as well as lodging and food. Are programs individualized or group? Programs are run in groups with opportunities for individual customization throughout the weekend. Programs are typically two and half days and run from a Friday evening through Sunday afternoon. Are there different types of programs? SheHerdPower is one unified program with opportunities for individual customization throughout the weekend. SheHerdPower weekends currently operate out of Flag Ranch in California, in the hills East of San Francisco.